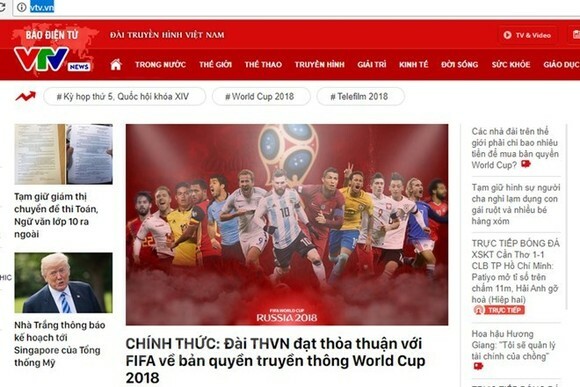 The Vietnam Television (VTV) has earned the right to broadcast live all 64 matches of the FIFA World Cup 2018 in the country, it announced on June 8. 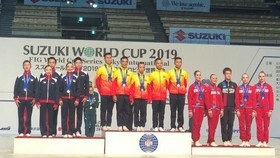 To this effect, an agreement was reached on June 8 between VTV and the Federation International Football Association (FIFA) on World Cup 2018 communication rights in Vietnam as well as sharing right with the third parties. 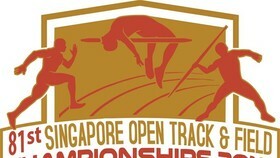 The opening ceremony will take place at 8:00pm (Hanoi time) on June 14. The opening match between Russia and Arab Saudi is scheduled for 10:00pm the same day. 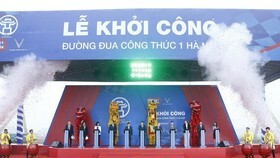 It is the third consecutive year that VTV has won World Cup broadcasting right in Vietnam. It spent 3.5 million USD in 2010 and 7 million USD in 2014 on the right.